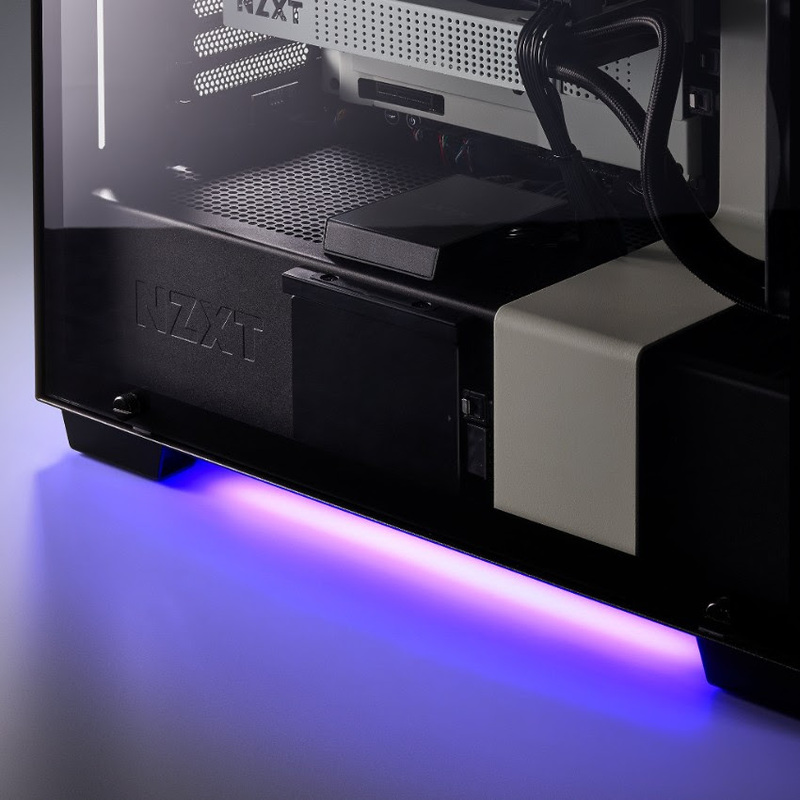 NZXT, one of the leaders in software-powered hardware solutions for PC gaming and one of the first to jump into the RGB lighting craze, today announces the HUE 2 family of RGB accessories for the PC, powered by CAM. Consisting of 10 new products, including the four-channel HUE 2 RGB controller and the external HUE 2 Ambient Lighting controller, along with several new accessories, the new HUE 2 ecosystem provides PC builders more options for customizing their systems. 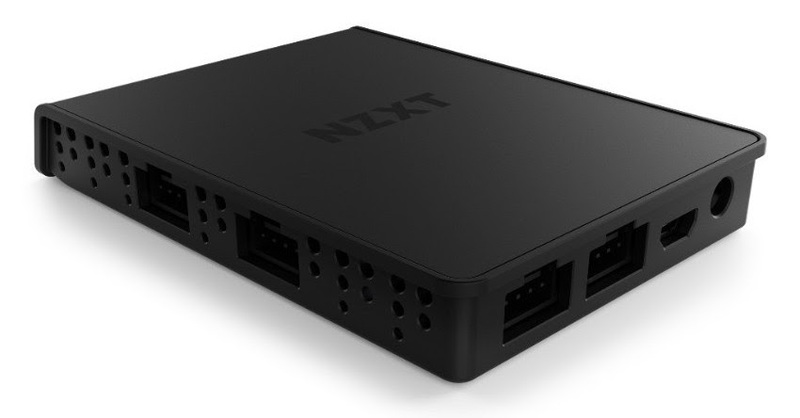 NZXT says that one of the key innovations in the new HUE 2 family is the addition of a microcontroller to every single RGB accessory. 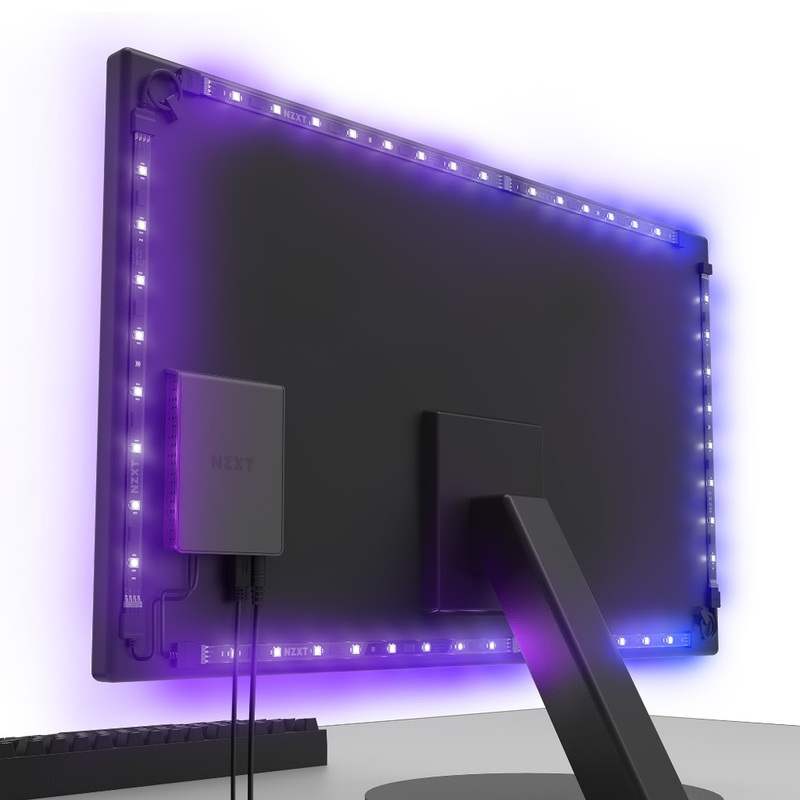 This feature which they say is patent-pending allows each HUE 2 component to identify its specific LED configuration, breaking the limits faced by existing RGB components available today. Unfortunately one of the drawbacks is that older HUE+ accessories cannot be mixed on the same channel with HUE 2 accessories.